This girl has the longest legs in America – over 1.2 metres to be exact! Lauren Williams has legs that go on for metres and metres - 1.24 metres to be exact! 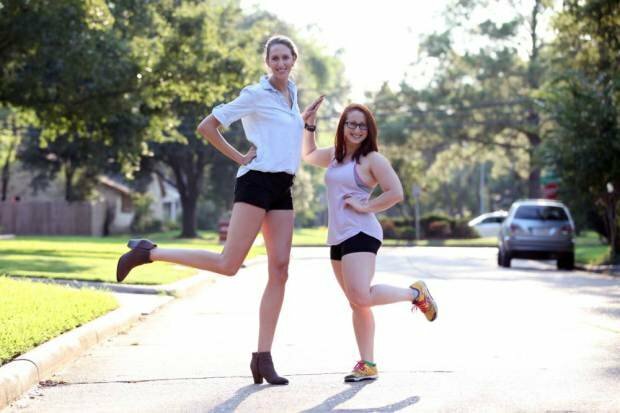 This 26-year-old young woman from Texan is believed to have the longest legs in America. She admits her endless legs get her a lot of attention when she's out. We're guessing it must be so difficult to find clothes!